Android has a large variety of games. We will be showing here best strategy games for Android. There are a number of good and above all free games. So if your like is on the way to strategic games, it is sure to find it here. Many games apps are still relatively unknown. This is the free version of Rope Rescue with fewer levels. Nevertheless, this makes a lot of fun. If you have enough feathers together, you can also find free unlock the third world. After that you have access to the In App purchase but we particularly liked the graphical implementation. It also has the game-play we have never seen before. A bird must run along a cable so that there is connected to all the driving wheels, so as to open the cage. The less cable is required, the better. There is then up to 3 springs when you have found the best possible solution. There are already numerous tips and solutions published for this game on web. Click here for the Google Play Store to download the Android version, and our must-have. In Critter Escape, you have to escape from a laboratory. This security forces will be trying to prevent you from escaping. Numerous power-ups and the right strategy, will help you to ultimately escape. More than 120 levels, the app has to offer. 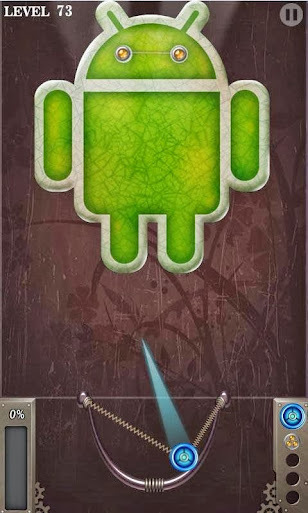 A must have Android game. Click here to download. 4 pictures 1 word has introduced a new genre of strategic puzzle apps. So there are 4 pictures and now you have to close on a word. Anyone who has a new smart-phone, you should download the app as must-have strategic puzzle game app for Android absolutely. Download it here. Also recommended is the Room Escape game 100 Doors 2013. Over 120 levels with always great and challenging levels. 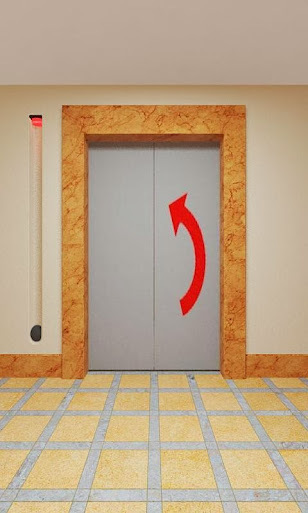 For 100 Doors 2013 there is a suitable solution , so that each is progressing smoothly. Download it here. Some in-house advertising: There is a room in which you have to Escape from 100 zombies. Here it is to solve various puzzles make strategies and do tasks to get to the next level. This is sometimes not always quite so simple. Who does not get further, the solution can instantly look up on the internet. Download it here. Also from the makers of 4 pictures 1 word comes Icomania. In this there is only an image as a kind clipart or in comic style should indicate to a city, a country, a well-known person, logo and more. Using the existing characters then you should enter the appropriate solution. Download it here. 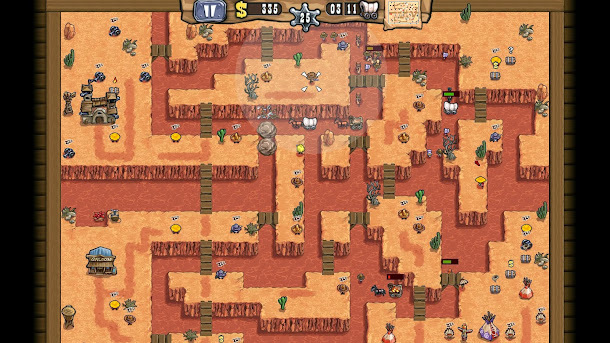 Another strategic game from a German developer: Guns’n’Glory . This is a new type of tower defense game. So there are various bandits and cowboys per world. They guard a canyon and all the settlers who pass this should not come through. It can not impose its units static, but can run with these to another point. With a great graphical implementation and more than 60 levels and convinced Guns’n’Glory is worthy of our must-have app in this area of ​​Android games. Download it here. There are also thousands of other good android games also out there. So what are your favorite list?